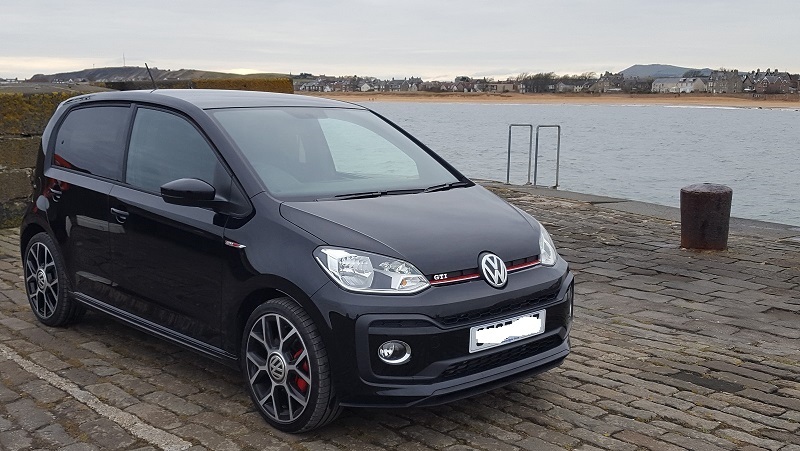 I well remember the first ever Golf GTI I saw. 1978 I guess and it belonged to the late Tam Ness, pig farmer, rally driver, and chairman of my motor sport club. At a stroke it made all the Mini Coopers and MG Midgets look like ancient relics. 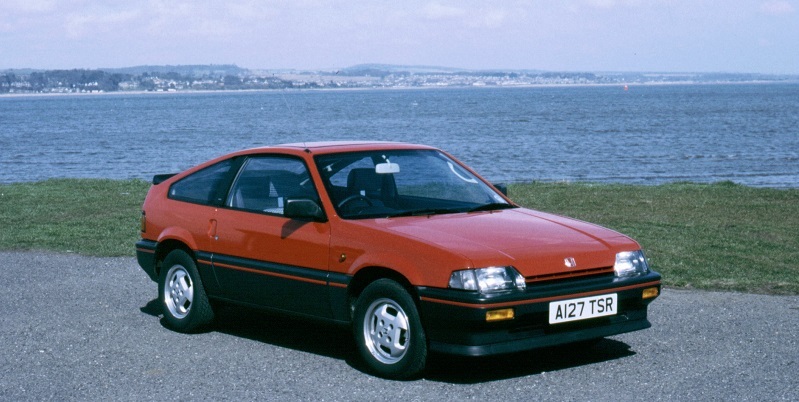 A few years later I bought one of the first new Honda CRX’s in Scotland, pretty much the same recipe of a fuel injected engine in a small, light, simple car. I loved that car, and just how right it was for spirited driving on the bumpy little back roads of Fife where I live. Fast forward 40 years and I’m still driving those same roads, only now in much bigger and more powerful tackle, yet I’m not sure it’s as much fun anymore. Cars may have gotten bigger, but the roads certainly haven’t, and most of that extra horsepower is pointless. 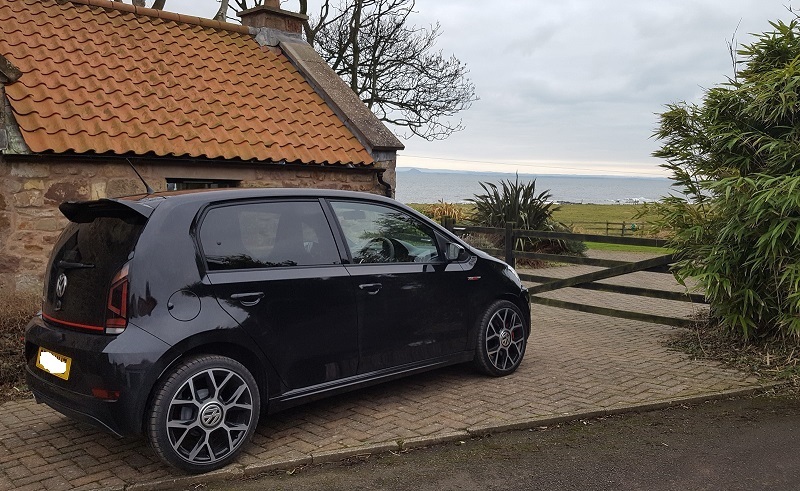 All of which might explain why this afternoon felt like the clock had been turned back four decades, as I spent it on my favourite roads in the new Up GTI, courtesy of Barnett’s VW, St Andrews. If you are reading this you probably already know about the car, which is Volkswagen’s attempt to recapture some of the magic of the original, and I’d say that they have succeeded. Forget the technical specs for a moment, as the first thing that hits you about driving this car is the size, or rather the lack of it, and unlike driving these roads in my Porsche, I don’t feel the need to breathe in every time I pass another vehicle. This may seem trivial, but it is a real confidence booster, and allows you to concentrate on placing the car on the road, rather than just hoping there is enough room. What joy. The second thing that hits you is the engine, it’s a real gem. It’s a 1.0 litre 3 cylinder turbo petrol with only 113 bhp, so you might not expect much, but you’d be very wrong. Turbo technology has come a long way since the dreadful, laggy, “all or nothing” days, and this thing seems to pull at almost any revs in any gear, and with real vigour, and great pedal response. It being a light car helps as well. I was also very sceptical about the “sound symposer” which magnifies the engine note (no idea how it works, so don’t ask) but the effect is really quite subtle, and other comments that is sounds like half a Porsche 911 are pretty much on the money. I like it, and I’m surprised at myself for saying that. Other reports would have you believe that the car is generally a bit soft, but they obviously weren’t on the tortured tarmac of rural Fife. The ride is quite good, but the short wheelbase means a fair bit of pitching over lumps, and you can quickly tell that the rear suspension is not as sophisticated as the front, but hey let’s not forget it’s built to a price. 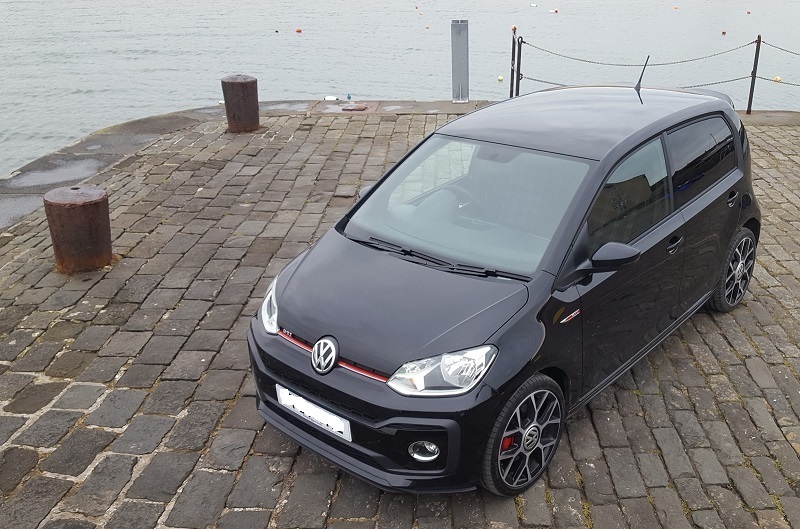 The front end is not immune to torque steer, although the power delivery of the engine is strong enough below 4,000 rpm that there is not much to be gained by revving it out. A six speed gearbox seems like overkill, but the ratios are nicely matched to the power delivery, and I was surprised to find myself using 6th on such small B roads, but it felt natural. I only had the car for a couple of hours so testing mundane stuff like mpg wasn’t on the agenda, but I’d be willing to bet that driven with any gusto the published fuel economy figures will be pure fantasy. And giving it some gusto is the whole point of this car. A friend showed up recently in a borrowed demo McLaren, and we set off to give that some gusto, but do so for ten seconds and if there is a camera van hiding ahead, you are in “goodbye licence” mode. So the throttle was used with all the care you would use for handling a radioactive isotope, which surely defeats the whole purpose of having a damned supercar in the first place, other than bragging rights. You can dish out dollops of gusto to the Up and still stay within the speed limits. That’s called driving in my book. I don’t do bragging. 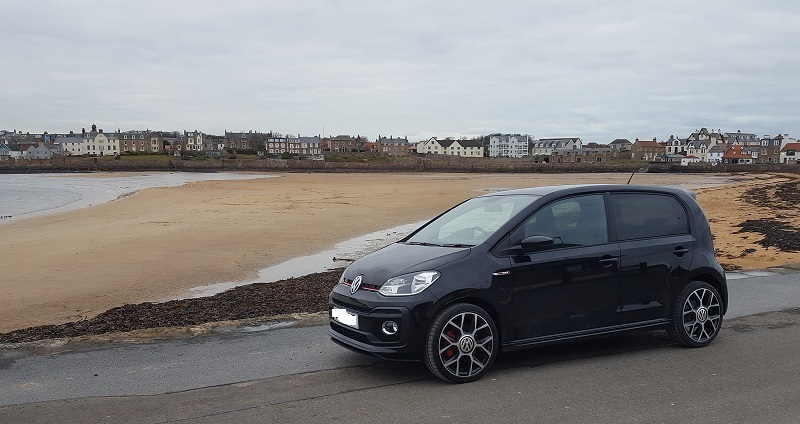 Bravo to VW for taking me back 40 years to my beloved 1500cc 12 valve PGMFI CRX, cos the Up GTI fills the same role but with airbags, Bluetooth, air con and all the other gubbins we all crave these days. As a car it’s not perfect, but it is cheap and it is sensible fun like it used to be before the power wars started. I liked it. In fact I liked it so much I ordered one. Roll on delivery day!